We’ve raised the bar in large object metrology. 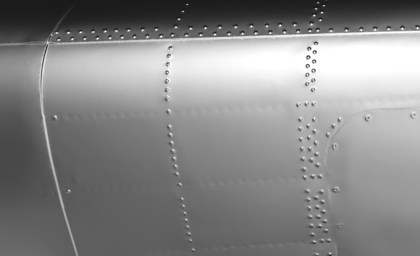 Precision measurement for large aerospace projects have traditionally used laser trackers taking discrete point locations, or 3D scanning portions of the aircraft. This was the only way to maintain sub-millimeter accuracy in an efficient manner. We are now able to scan entire aircraft no matter the size while maintaining sub-millimeter accuracy in a fraction of the time.